I wrote an article about women at the top for Harper’s Bazaar September issue, making me re-think ambition and career and looking into the lives of strong women in our culture. These should be conversation we have between women, it is so much more empowering to talk about self worth and possibilities, than to linger on talking about disadventages and appearance. 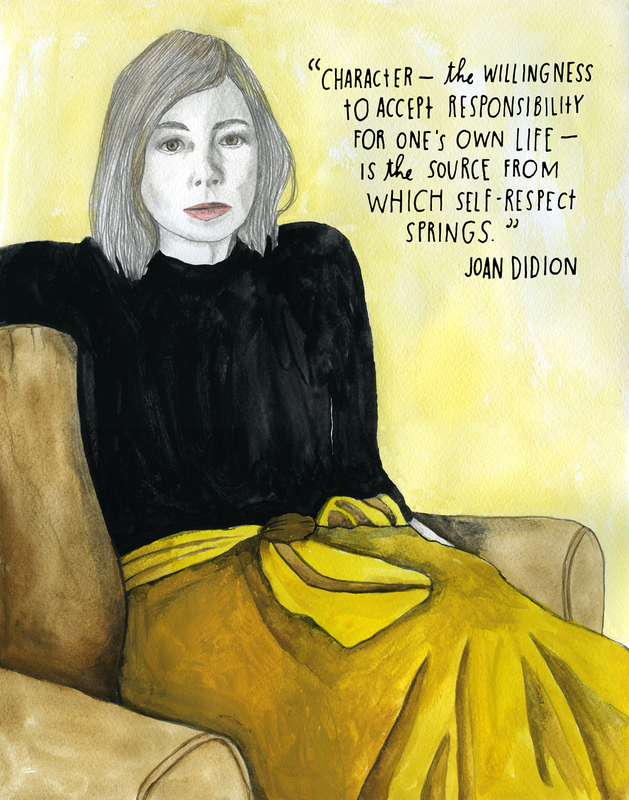 So here goes for the fabulous writer Joan Didion today!